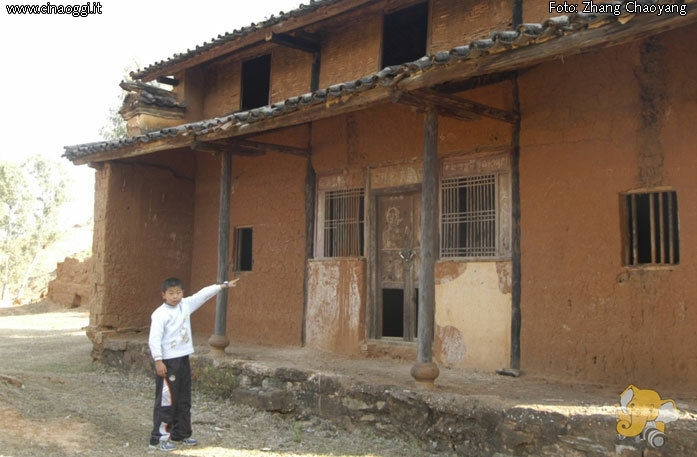 2 An abandoned village by the curious history, about seven to eight hours drive from Kunming, lies not far from Yuanmou, Chuxiong County. 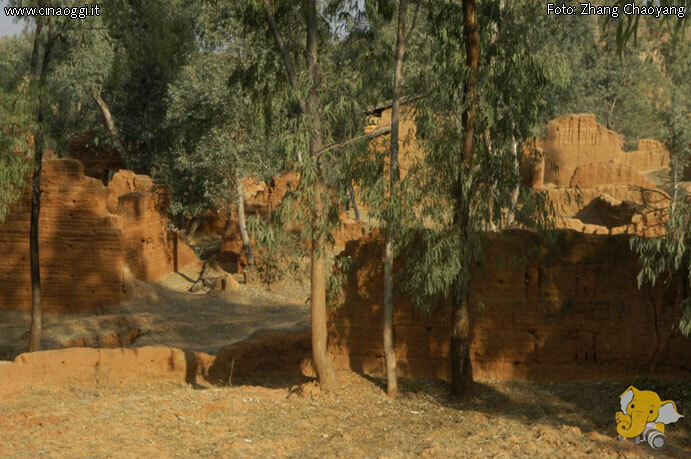 An abandoned village by the curious history, about seven to eight hours drive from Kunming, lies not far from Yuanmou, Chuxiong County. 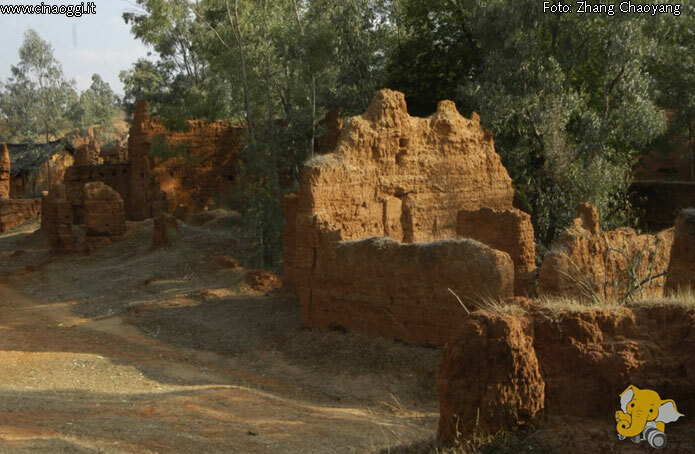 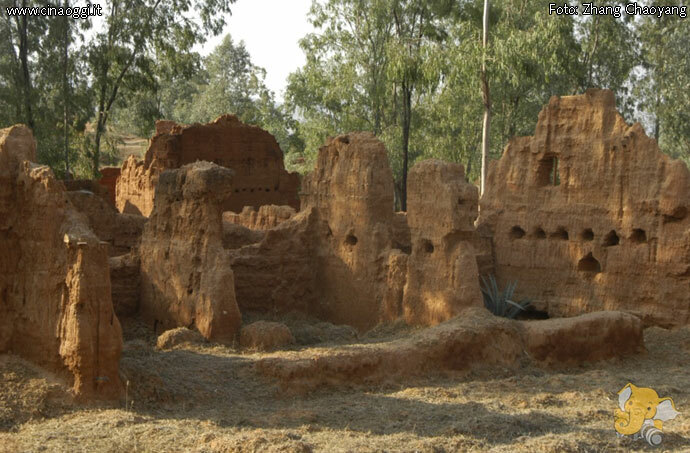 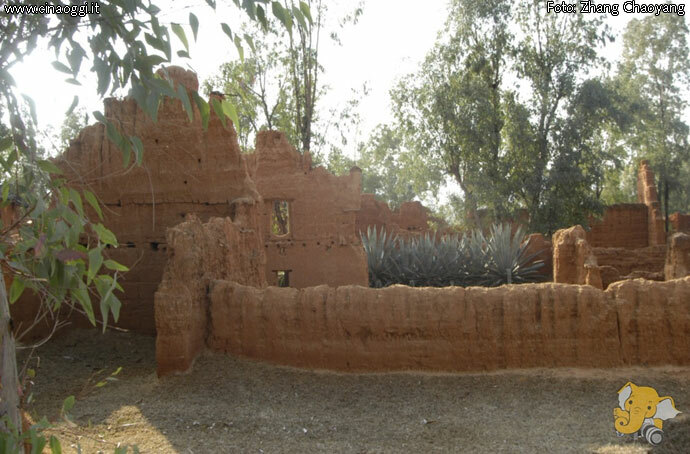 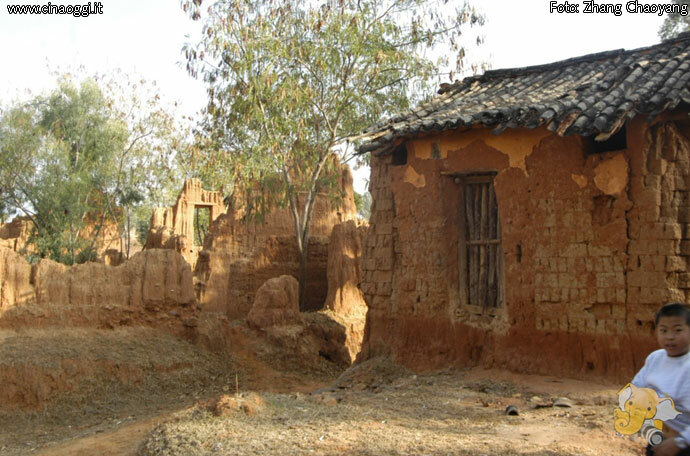 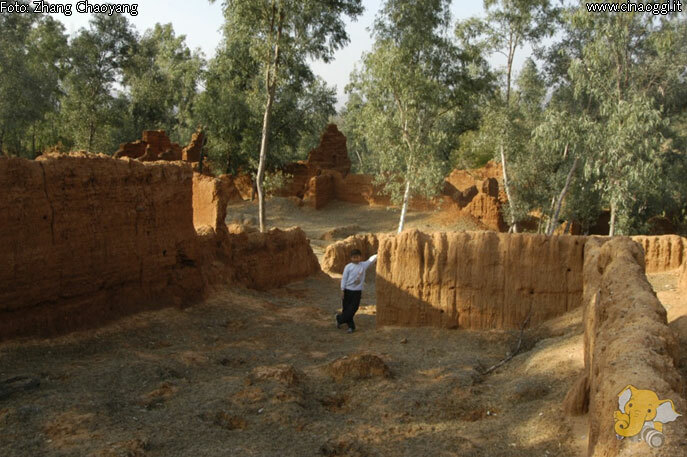 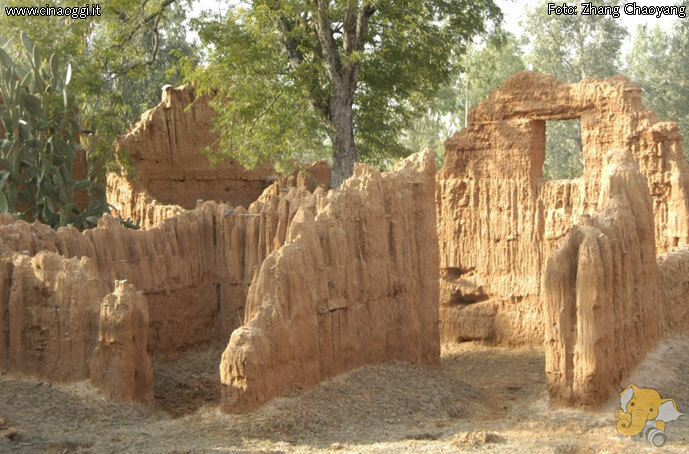 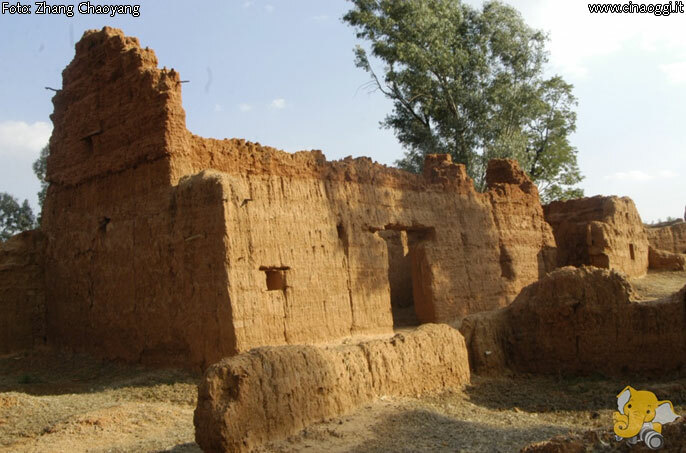 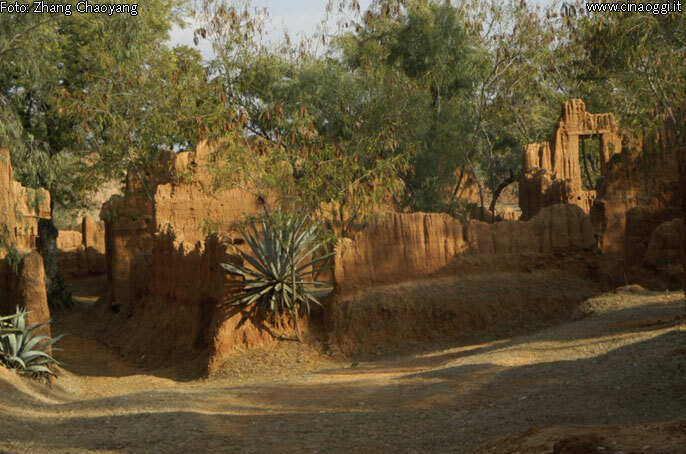 Known by locals simply as the “ghost village” (guicun), once this place housed a hundred families. 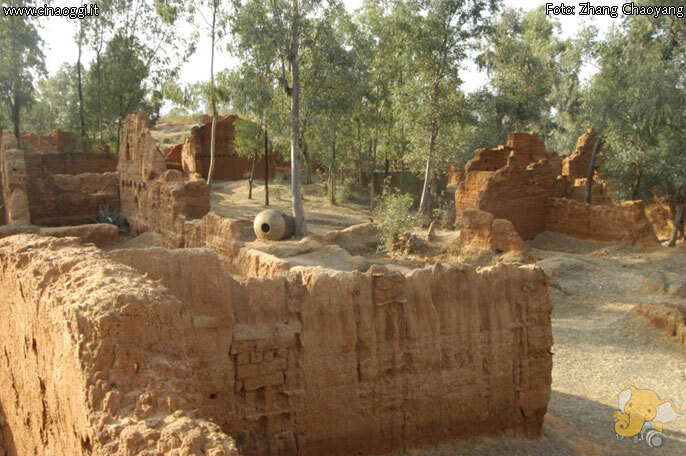 During the Sino Japanese War the village was bombed heavily by Japanese aviation, mistaken for a munitions depot. 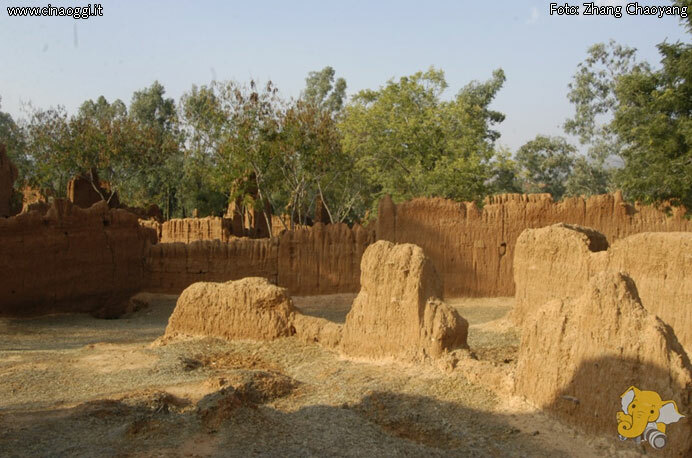 The surviving inhabitants fled to nearby villages leaving the place in ruins. 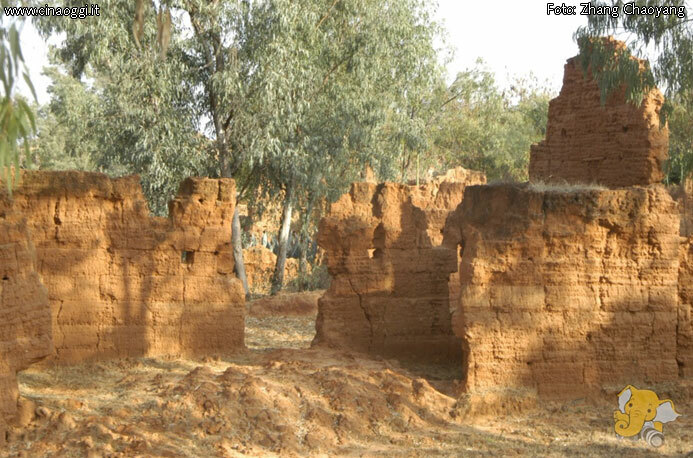 Remains of walls, some houses and roads are still there, but the state of abandonment and destruction is evident.